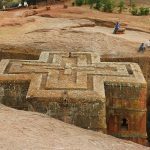 Monasteries on Lake Tana, Castles of Gondar, breathtaking Simien Mountains, ancient Axum with the house of the Ark of the Covenant, rock-hewn churches of Lalibela and Tanzania’s rich Wild life with the possibility of the Great Migration. 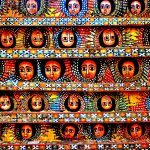 Day 02: Morning flight to Bahirdar to visit the monasteries on Lake Tana and the Blue Nile falls. Day 03: Morning drive to Gondar to explore the 17th C capital with its Castles and colorful monastery. Day 04: Excursion to the Simien Mountains National park to see some of the endemic animals and the breathtaking landscape. 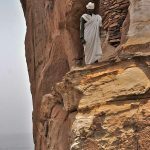 Day 05: Morning flight to Lalibela to visit the famous rock-hewn churches. Day 06: Morning flight to Axum to visit the archaeological sites with the Steleas and the church of St. Mary Zion where the original Ark of the Covenant is kept. Day 07: Flight back to Addis and afternoon time for shopping. Day 08: Morning flight to Arusha where you will be met by your driver guide and drive to the Tarengire National Park where you will see lots of wildlife including the Tree Lions. Day 09: Morning game drive in the park before you drive to Ngorongoro conservancy. Overnight in one of the lodges overlooking the crater. 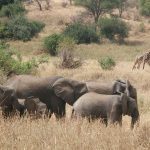 Day 10: Excursion to Ngorongoro crater where you will spend all day viewing abundance of wildlife including some or all of the big five. Day 11: Drive to Northern Serengeti National park through the Olduvai Gorge for another amazing wildlife experience. 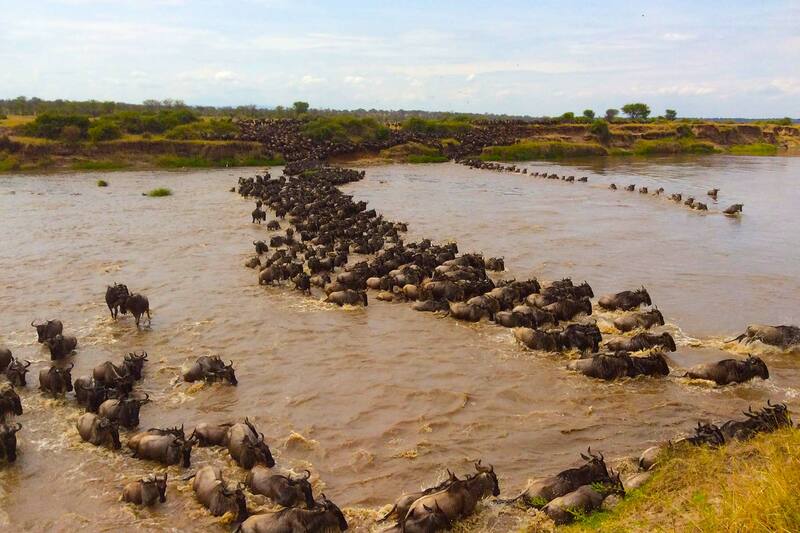 If the season is right, you will also see the Great Migration! 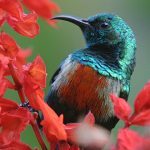 Day 12: Journey from Serengeti National Park to Lake Manyara National Park, home to large and small animals as well as more than 400species of birds including the flaminges. Day 13: Drive back to Arusha for your flight back home.